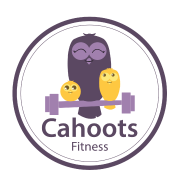 Welcome to Cahoots Fitness, a place built by women for women. We focus on developing kids and replenishing moms, all at the same time and place. 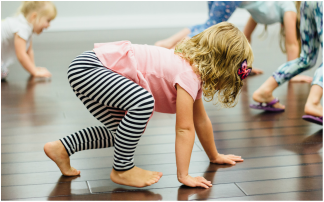 Our children's instructors are enthusiastic, talented, and thoroughly trained in our proprietary Movement Preschool curriculum. 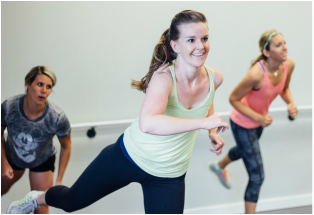 Our Women's Fitness instructors are certified in the most effective and popular workouts, and are guaranteed to make you sweat! New members can join at any time during the year. Come and try a class for free! mom gets to work out too! 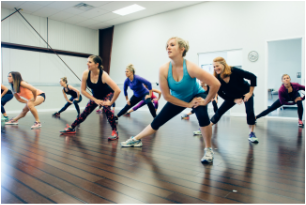 A few of our most popular classes include: HIGH Fitness, Yoga, HiiT, and Ballet Barre. All classes include pregnancy modifications. Bring your kids -- they have class, too! Thanks for the votes, Utah Valley!